Business Solutions (Mildands) made a successful R&D Tax Credit claim for radio communications product and service provider - Servicom. Founded in 1989, Servicom are a radio communications product and service provider, offering tailored solutions to radio user's needs, in all markets and environments. Servicom supply and maintain all forms of radio and wireless equipment including two way radio, trunking, onsite systems, radio hire and digital mobile radio networks. Servicom offer bespoke communication solutions, tailored to the customer's operational and commercial requirements. The company’s product and service packages are utilised by many organisations from small businesses with simple back-to-back communication needs to corporations requiring fully integrated secure networks. The company’s external accountants approached us to meet with their senior management team to provide our own expert advice and guidance as they were not too sure that the company would have an eligible claim. We had an initial meeting, followed by a series of scoping meetings with relevant members of staff to ascertain the level of R&D taking place within the business. It soon became very evident to us that they were indeed engaging in R&D activities, and as a result eligible for an R&D Tax Credit Claim. Servicom's Global Reach IP solution enables radio users (UHF or VHF) to talk to each other across a dedicated link via the internet. 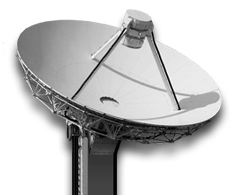 It is an innovative, easy to install and comparatively low cost solution that broadens the capabilities of systems and opens new possibilities in radio communications. Add Servicom's Global Reach IP Solution (GRIP) to radio networks to create a global integrated communications network. It is an extremely reliable and cost effective solution. A PC with installed software enables the user to communicate, switch and monitor the network. 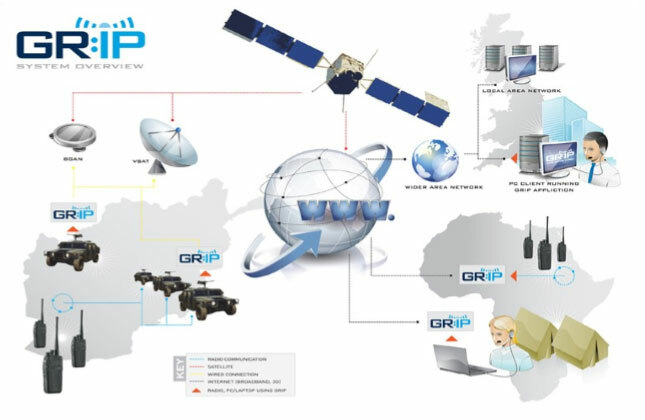 GRIP can also be employed as a closed user group Voice over IP solution. This enables one PC to communicate with many PC's. Achieving significant cash benefits from 3 successful claims in excess of £60,000.